Here at Dogville Daycare & Boarding we care for our canine guests by providing a safe, comfortable and loving environment. 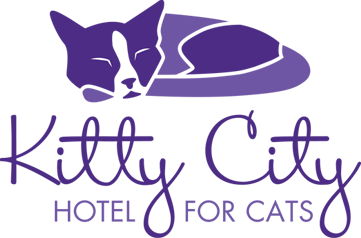 We also support rescue by providing a foster home for senior dogs and special needs dogs from Boston Terrier and Short Nose Rescue of Oklahoma. Since BTSNR of OK is a 501 3.c organization, we are allowed to use volunteers to help care for and socialize the dogs we foster. We are always accepting applications from excellent volunteers interested in joining our team. You must be at least 16 years old, have reliable transportation and a strong work ethic to volunteer. 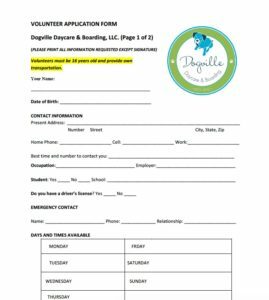 If this sounds like a good fit for you, CLICK HERE TO DOWNLOAD OUR APPLICATION ,fill it out, and email it to INFO@DOGVILLE-DAYCARE.COM or drop it by Dogville at 9525 E 47th Place in Tulsa. We will forward all information to our Volunteer Coordinator for review. We appreciate your interest and support of Dogville!